A Hacker appears to affiliated with Anonymous hacktivists has hijacked the official twitter account of British National Party(BNP) and started to post anti-government and hateful messages. The hacker also managed to deface one of the subdomains of BNP(British National Party Twitter account hacked by Anonymous ). 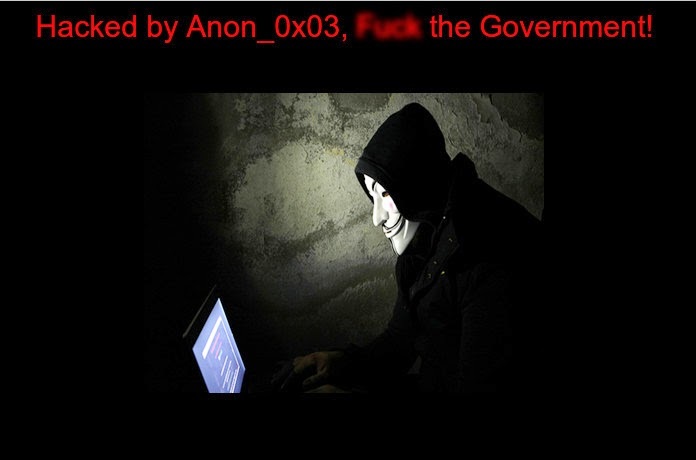 The defacement message simply says "Hacked by Anon_0x03, [redacted] the Government!" When an user asked about the motive of the attack, the hacker simply replied that BNP is a random target. "I'm not even from GB." the tweet posted from hacked BNP account(@BNP) reads. It appears hackers have access to the account for more than 20 hours. But, No one from BNP have noticed. The recent tweet says "damn racist". At the time of writing, the hacker has still access to the BNP twitter account and the subdomain is still defaced.